The 272-640642 is equipped with an edge trimmer to produce neatly cut seam edges. The trimming margin of the edge trimmer is between 3,5 and 8mm, depending on the sewing equipment. 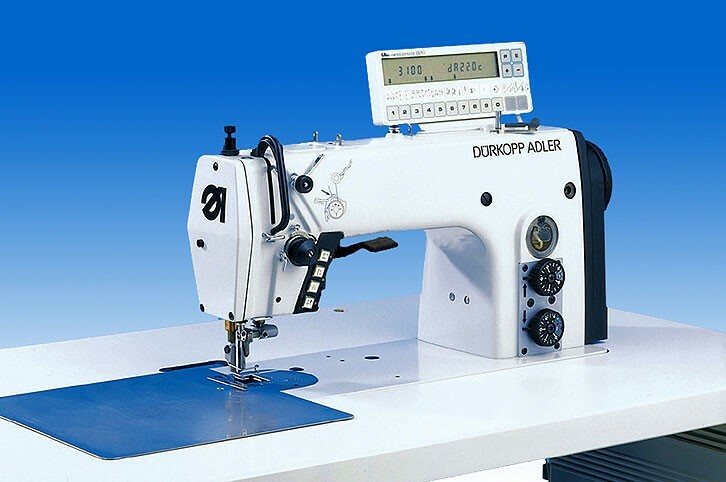 Also in fine fabrics the state-of-the -art sewing kinematics allows exemplary lockstitching. 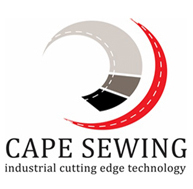 Even when sewing at maximum speed, with lowest thread tension and minimum thread strain every stitch is completed with precision and uniformity. Seam backtacking, thread trimmer and sewing foot lift are controlled electromagnetically so that the machine can flexibly be used without compressed air. 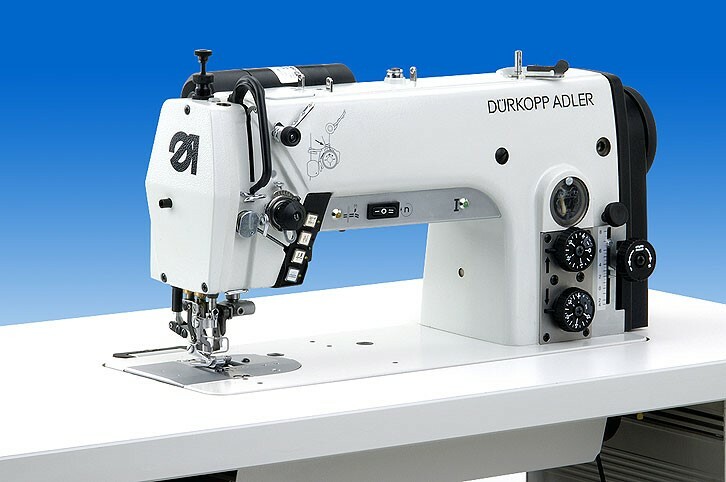 The integrated DC direct drive enables a smooth and quiet running and guarantees a sensitive operation, especially when sewing “stitch in stitch”. Energy-saving, integrated sewing drive. Separately driven edge trimmer with to trimming speeds for always neatly cut edges, even in corners and radi. Flat seams due to bottom feed and differential foot top feed, even in fine or difficult-to feed-material. Neat seam beginning by means of thread nipper.